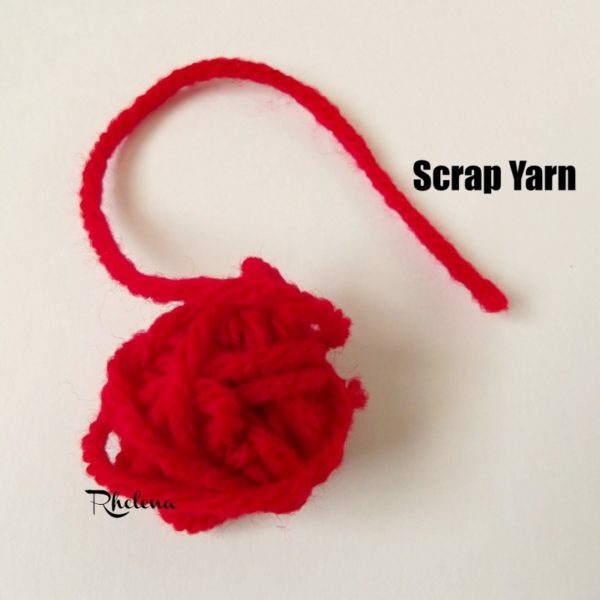 What can you crochet with a small amount of scrap yarn like this? 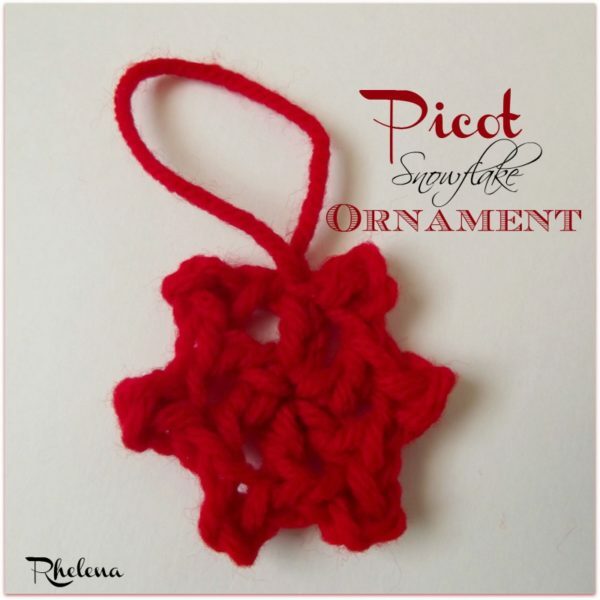 I don’t know about you, but I made a Picot Snowflake Ornament – a quick and easy Christmas pretty! 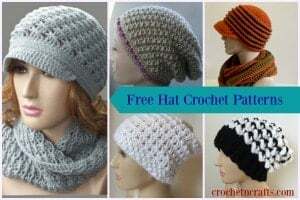 The cute snowflake is crocheted in a single round and only measures 2 inches from point to point. As you can see you only need a real small amount of yarn, making it a great stashbuster. Actually, it’s a stashbuster after you’ve already done some hard-core stashbusting! And because it works up so quick, you can easily decorate an entire tree with this cute snowflake. It’s pictured plain, but feel free to add some glue and glitter for a festive touch. You can also omit the hanging loop and use it as a quick and easy snowflake applique. You might also enjoy this snowflake table runner. Finished Size: Measures 2″ across the points. Fasten off leaving a 10″ tail. 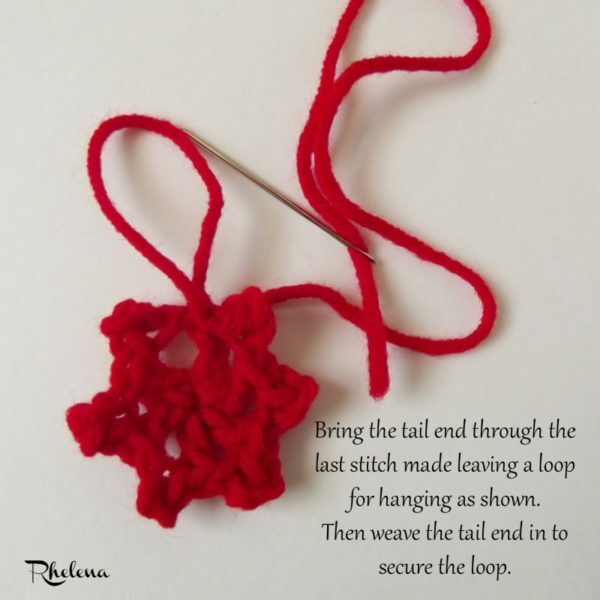 Weave the tail end through last stitch made leaving a loop for hanging. Then weave in at back to secure. Making the loop for hanging. You can also omit the loop and use this as a cute snowflake applique. This has not been tested, so let me know if you have any questions. Oh and don’t forget to check out the Ornament Free Crochet Pattern Collection going on at CPB!